Hello everyone. We would like to introduce you to our new EP -- we made it last summer around this time, have sat on it for one reason or another, and it felt right to release it now. It is called The Devil in the Details, and you can listen to it below. You can also purchase it via Bandcamp. It will be on Spotify, iTunes, and whatever else soon. 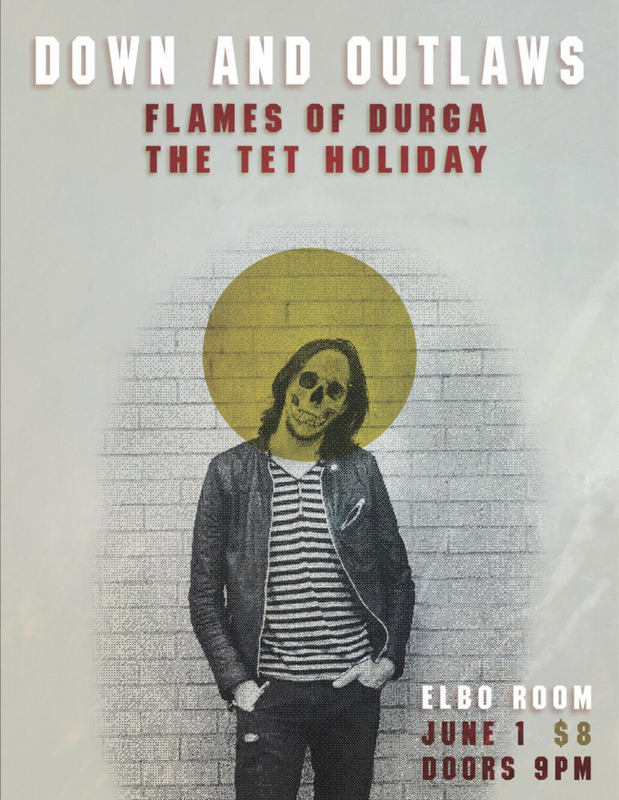 Our next show is tomorrow night at Elbo Room with SF's Down and Outlaws and Flames of Durga, who are in town from LA. We are opening and hit the stage at 9:30pm. It's been a long time coming, but we finally have some new music to share with everyone. This track is called "Strawberry Blonde" -- it's one of a handful we made over a couple of days last summer with Jonah Strauss at SANTO Recording and Survivor Sound in Oakland. 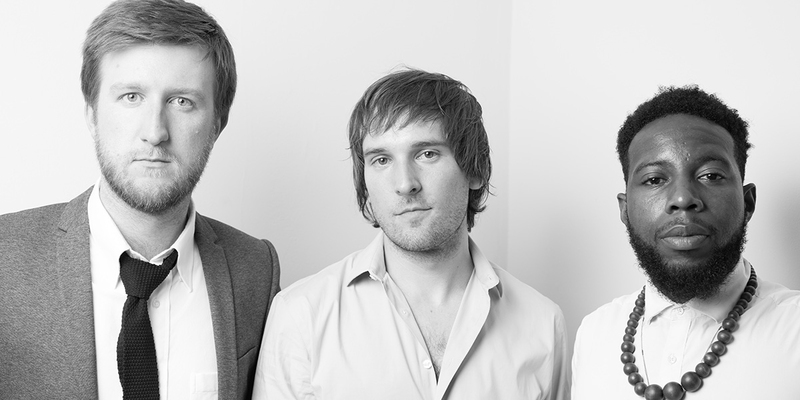 It's also the first recording we've released with Brandon Farmer on drums. 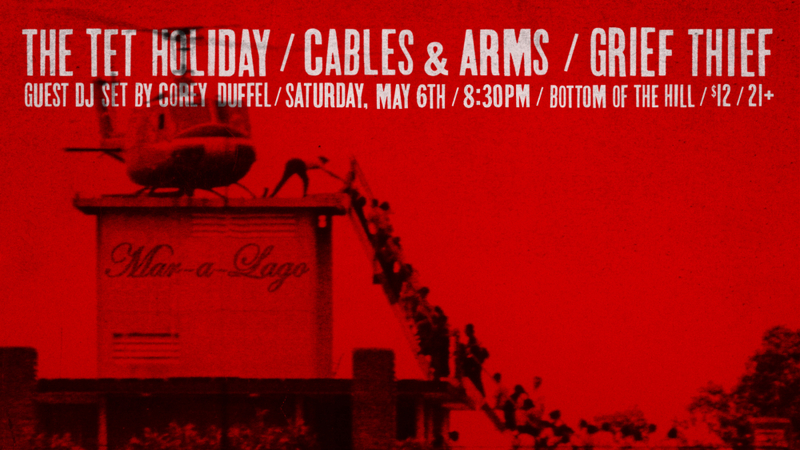 We are playing Bottom of the Hill this Saturday night (5/6) with Cables & Arms and Grief Thief. Good buddy Corey Duffel will be spinning the finest jams in between sets. 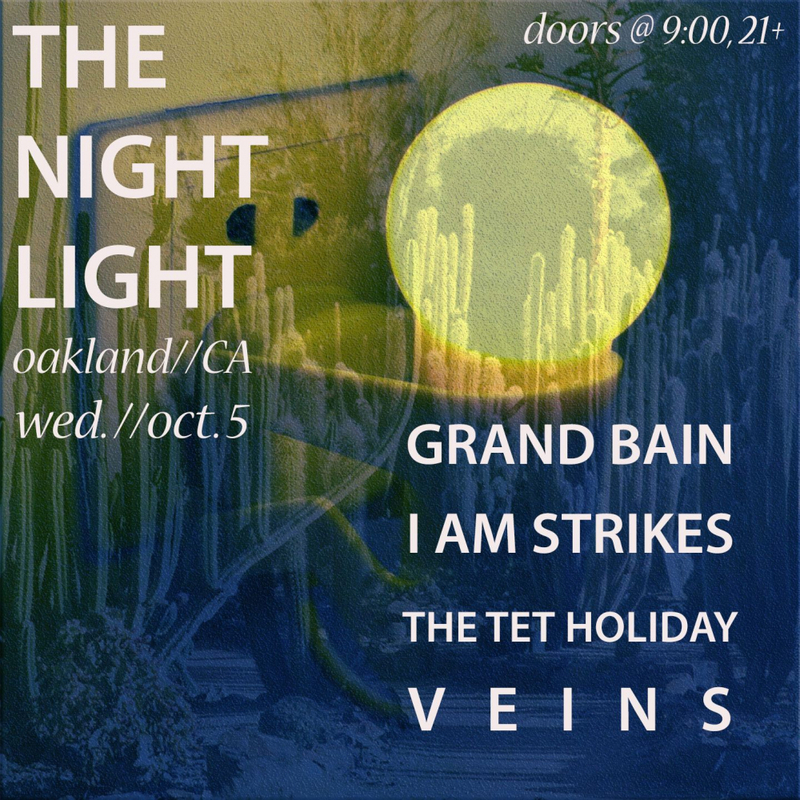 It'll be a good one, and we have some new songs to play. See you there. 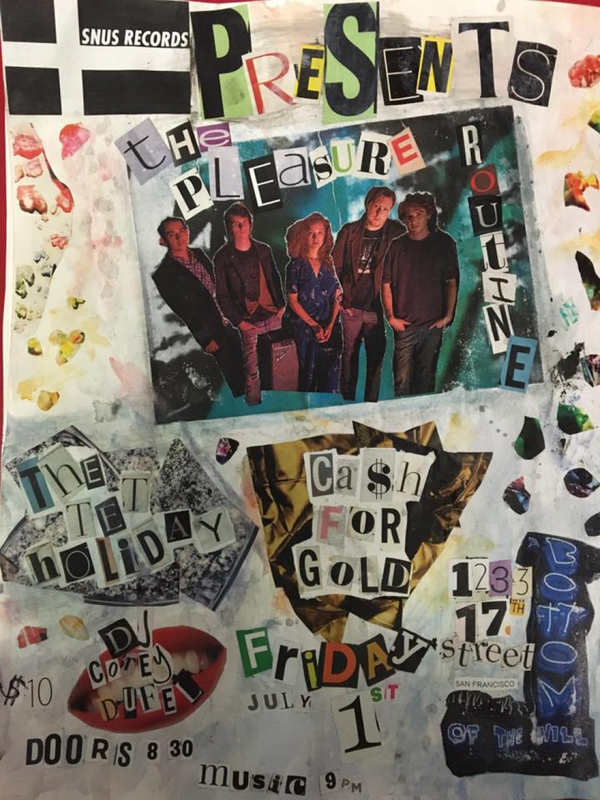 See you tomorrow night at Bottom of the Hill, where we kick off Fourth of July weekend with The Pleasure Routine's album release show. We are on first at 9:30. Cash for Gold are also on the bill.